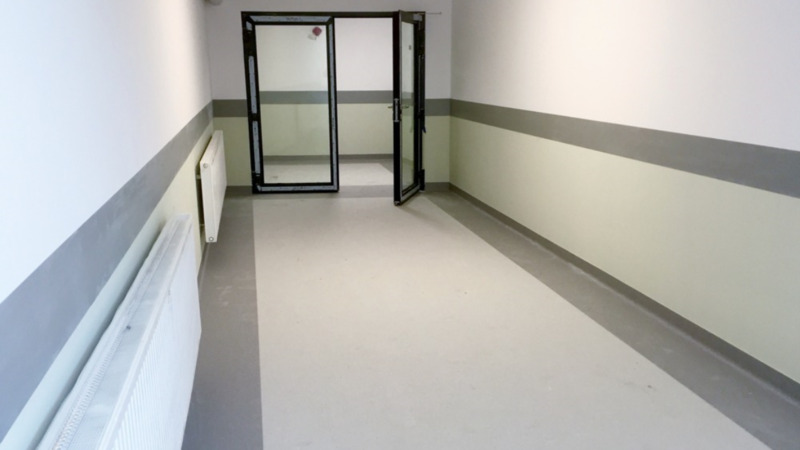 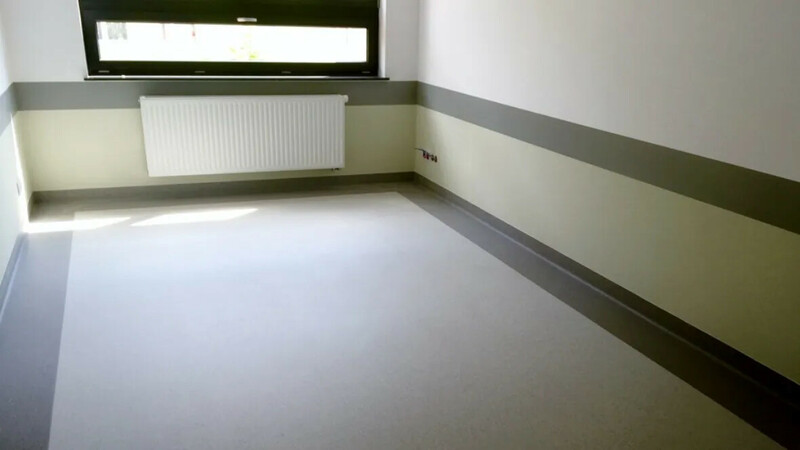 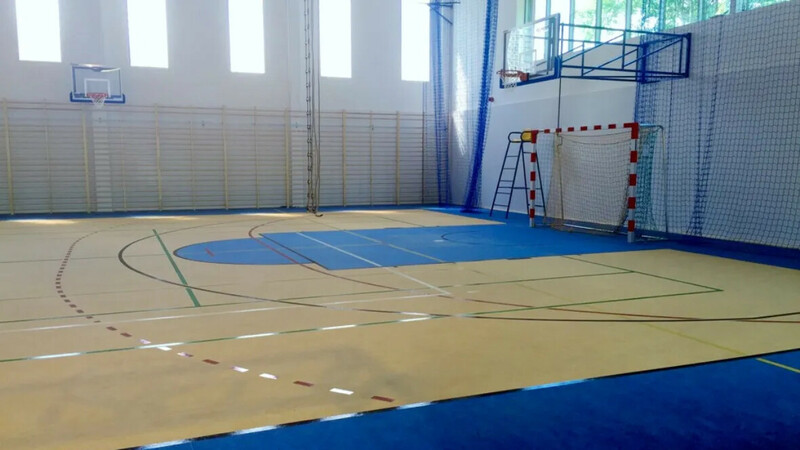 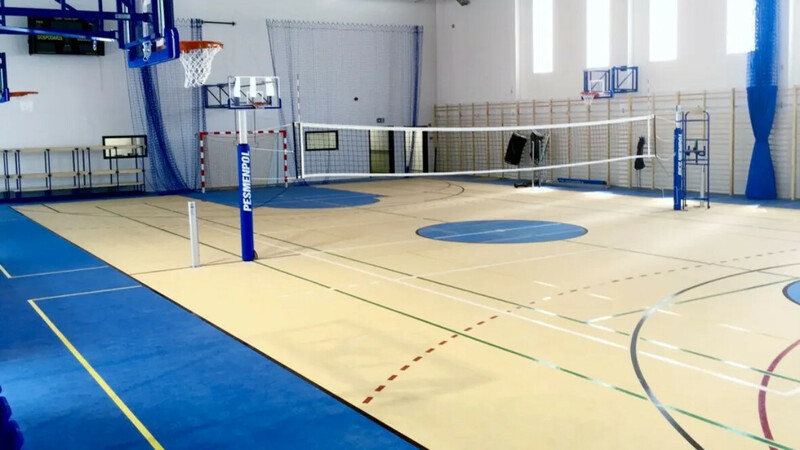 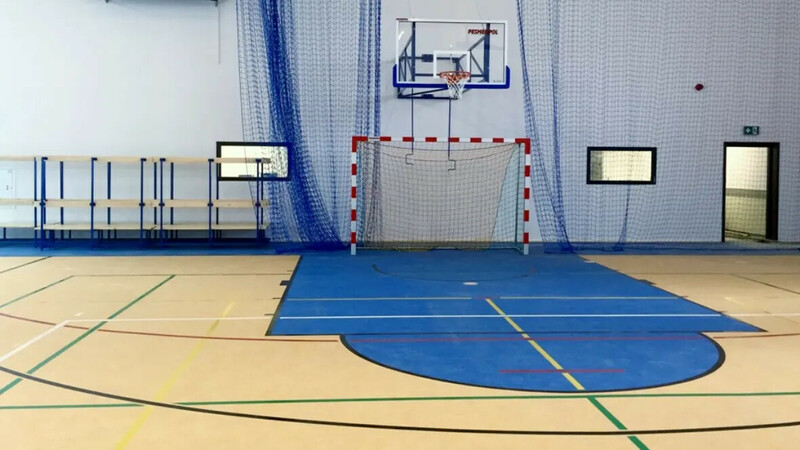 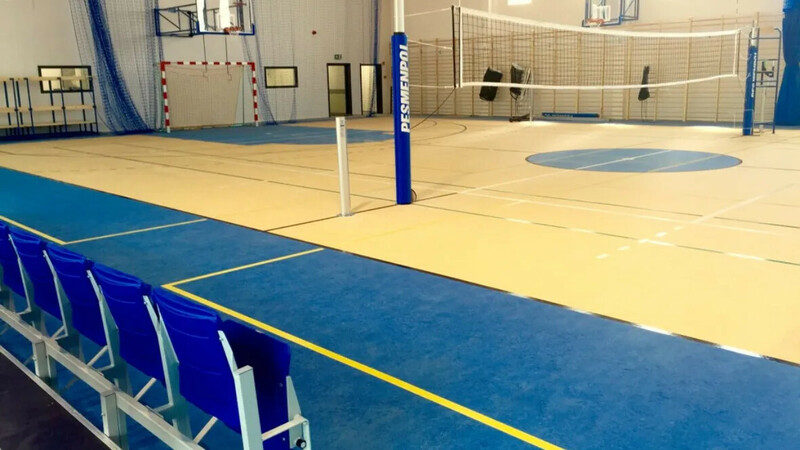 In the junior high school in Iława 1000m2 of Marmoleum Sport flooring was installed. 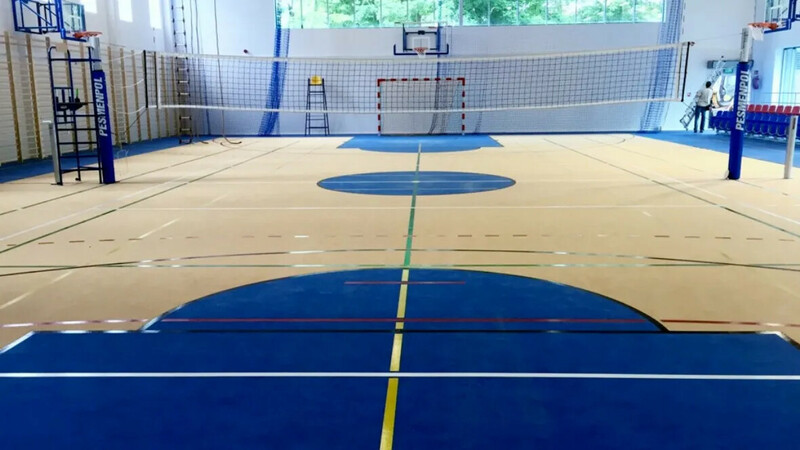 Marmoleum Sport belongs to the category of area-elastic sports floor constructions and fulfils the latest European sport flooring standard EN14904 and the German standard DIN V 18032-2. 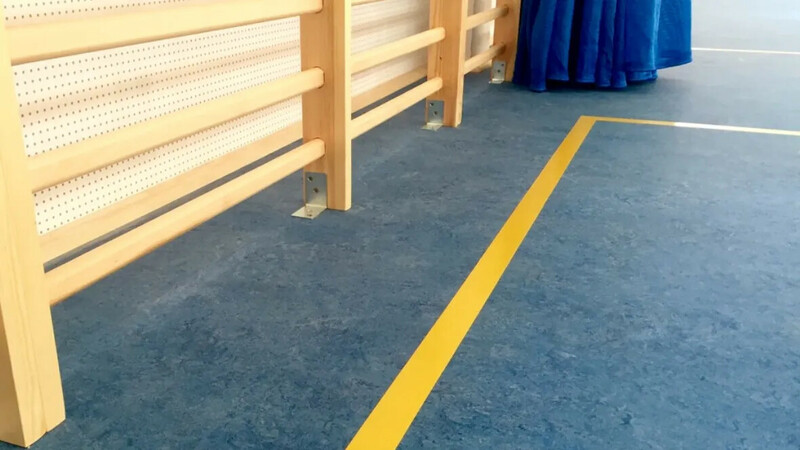 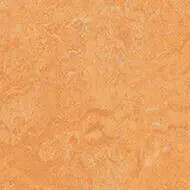 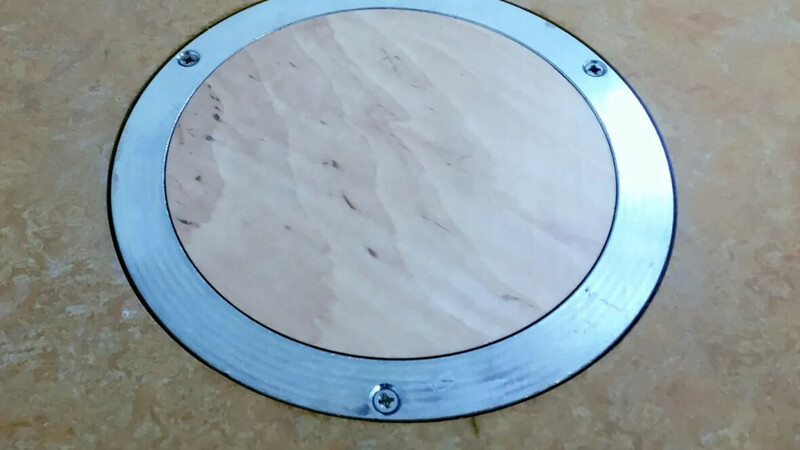 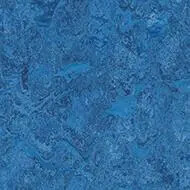 Area-elastic floors minimize the risk of injury.